Battle of the Books Winners 2018! 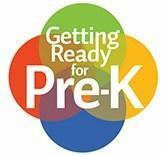 Kindergarten Pre Registration will be April 25th! 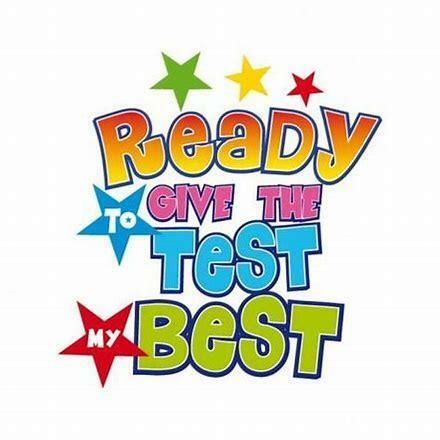 Our state assessments start Wednesday, April 10th. By working together, we can make your child's test experience positive and stress free! 1. Make sure your child gets a good night's sleep. 2. Have your child eat a healthy breakfast at home or at school. 3. Make sure your child is here on time. 4. Gently encourage your child to do his or her best! Please click the headline to see our testing schedule. Get your running shoes on for the 6th Annual Running of the Rams 5K Run/Walk presented by McDonald's Insurance and Financial Services, hosted by the Oak Elementary PTO in Bartlett! Our 2019 running will assist the school in raising funds for technology: iPads, laptops, and smart boards in classrooms. The 5K Run/Walk is designed to be a “family friendly” event in which young and old, beginner and advanced runners can participate. Corral Start for those advanced runners! We're adding new food options, a children's zone, and a vendor area for our sponsors to interact with our runners and supporters. Finisher Medals for the first 700 to cross the Finish Line! Click on the headline to learn more and to visit the website. We invite you to meet our teachers and administrative staff, tour the school. Come out and see all that Oak has to offer! The BCS Pre-K program is a resource for families who are educationally and economically at-risk (low-income). Please click on the headline to see the dates, locations, and items needed for the Pre- K screening. 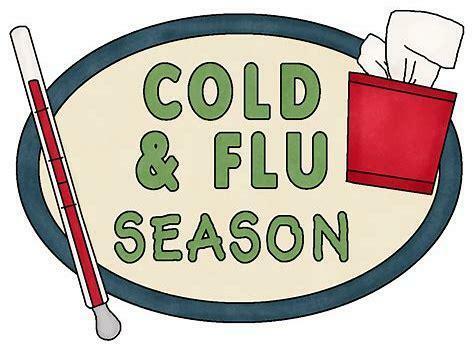 The peak of the cold and flu season is upon us. To prevent widespread flu in the school, we recommend that your child stay home from school if experiencing flu or cold symptoms. To decide whether or not to send your child to school, please read the attached letter from our Coordinated School Health department. Online payments for breakfast/lunch accounts are scheduled to resume August 3. Welcome to Oak Elementary, home of the mighty Rams! 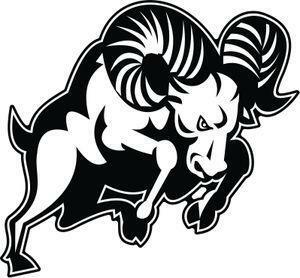 My name is Stephanie Beach and I am honored to be joining the Ram family! Oak Elementary has a strong tradition of family and academic excellence that I look forward to continuing. Together, I am confident that we will climb even higher. 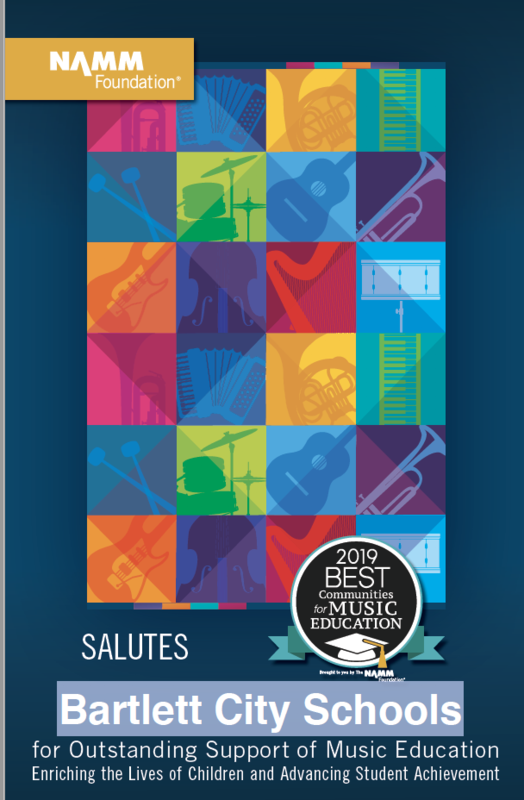 I am a Bartlett High School graduate and longtime Bartlett resident who holds a Master’s degree in Education with a focus in Leadership and Policy Studies from the University of Memphis. This is my 8th year as a principal, and my 26th year in education as a teacher, assistant principal and principal of both elementary and middle schools. Neither Oak Elementary nor Bartlett City Schools is responsible for questionable or controversial content found through links external to this site.